Clinique Get Cheeky Holiday Palette Is a Must for Me! Clinique Pep-Start Pout Restoring Night Mask & Dragons! What’s New In the Matte Makeup World? Find Out! 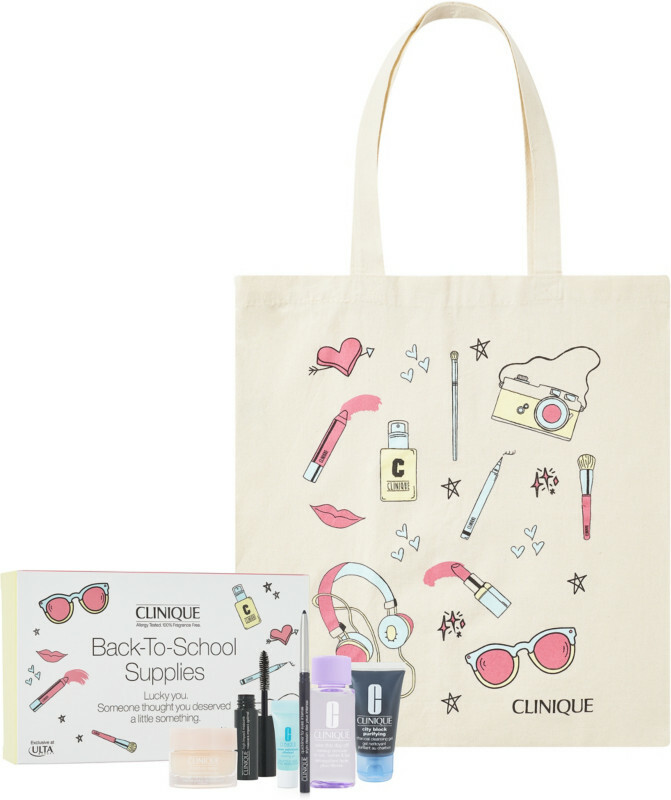 CliniqueFIT Takes On Workout Makeup and Skincare! It’s Back! Crayola Chubby Lip Crayon Box 50% Off!